Tennessee Vols Power “T” in white and orange. 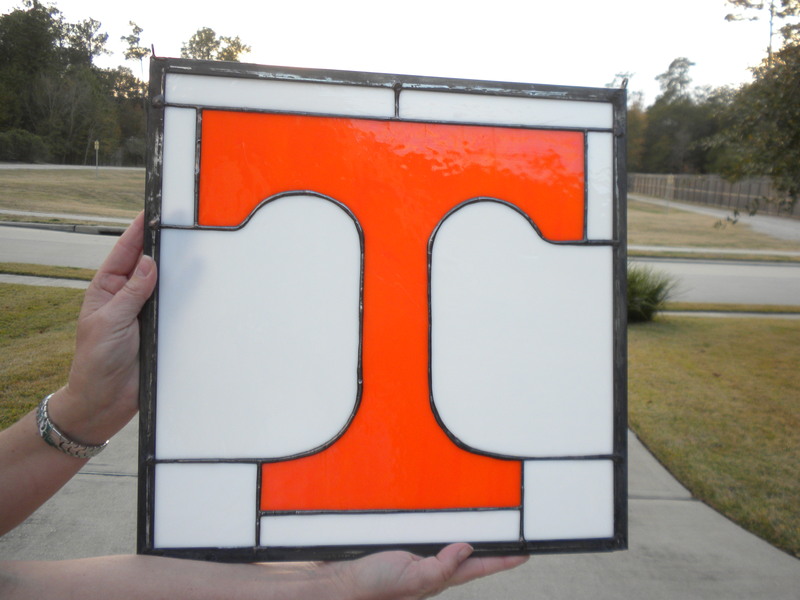 Great for that VOLS Fan!!! Measures approximately 15″ x 15″. Cost for this piece is $148. Call (713) 899-0933 for more information or to order your’s today!!! This entry was posted on January 13, 2011 by alliekayglass. It was filed under Sport Logos and was tagged with Hanging, Power, T, Tennessee, Vols.